Home / Who is Screwed Up? Hi there! Nice of you to visit. 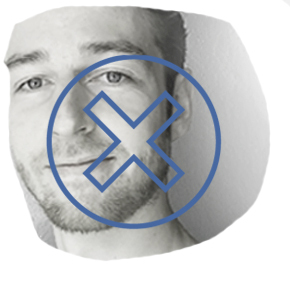 My name is Erwin van der Krogt, I'm a Dutch designer working and living in the city of Eindhoven. This Screwed-Up thing here is my project. But don't mind me, just wanted to introduce myself. Browse along.